The 2019 GMC Savana Cutaway from Joyce Koons Buick GMC in Manassas, VA, serving Fairfax, Chantilly, and Sterling, is a powerful foundation that supports the success of your business. With multiple up-fitting configurations, you can create the ultimate travel companion for drivers in your fleet. 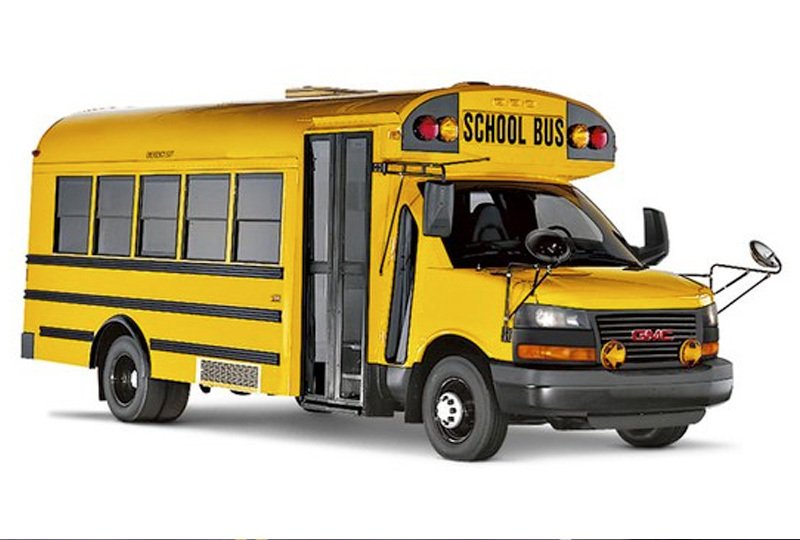 Whether you need a school bus, a shuttle, or a utility box to complete your daily tasks, the 2019 GMC Savana Cutaway is a great option. 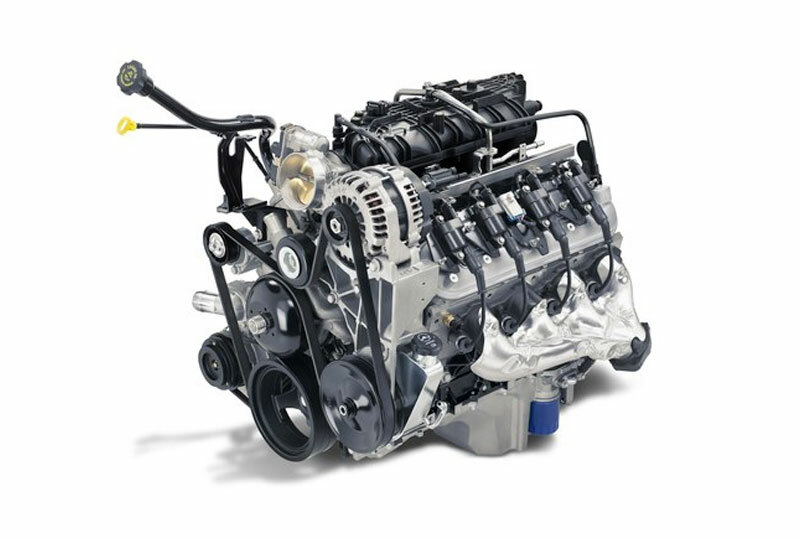 Its standard 4.3L V6 engine is capable of delivering up to 276 horsepower and 298 lb.-ft. of torque. An 8-speed automatic transmission provides plenty of options for towing and hauling with confidence. Relaxing on the job has never been easier, thanks to the comfortable seating available with cloth, vinyl, or leather upholstery. 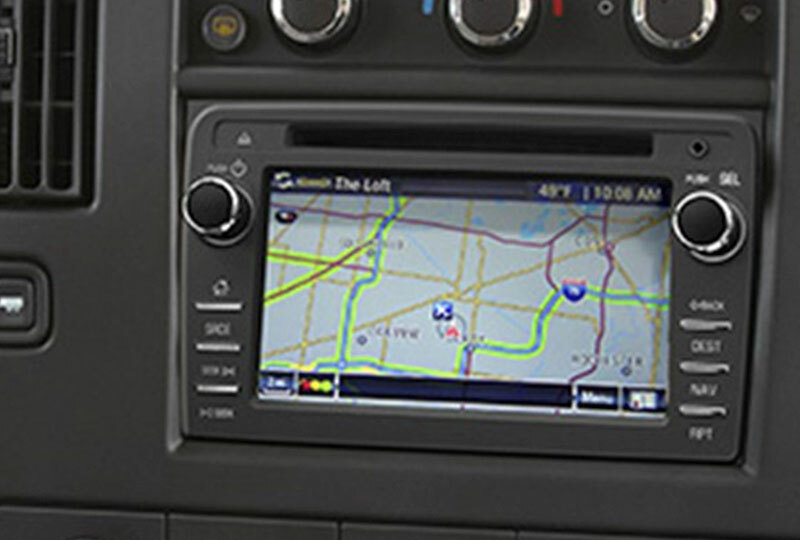 Treat your fleet to entertainment on demand with the available GMC infotainment system that provides a touchscreen display with audio and navigation features. Let everyone report back to headquarters using the optional 4G LTE Wi-Fi® hotspot that connects them to the internet from anywhere on their route. Today is a great day to buy a new 2019 GMC Savana Cutaway! Our 2019 inventory is here and new auto loans are at their lowest rates in years. Visit Joyce Koons Buick GMC at 10660 Automotive Drive, Manassas, VA. Drive home the 2019 GMC Savana Cutaway you’ve always wanted! 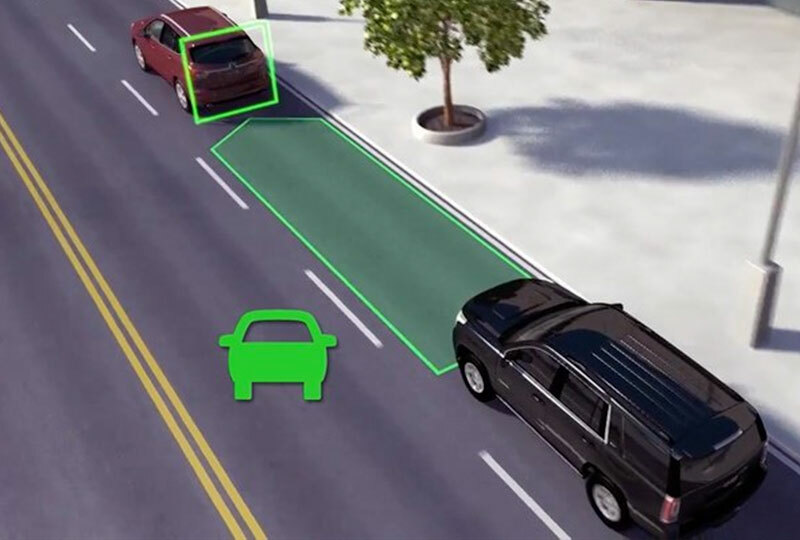 If the system detects that a front-end collision situation is imminent while following a detected vehicle, it can alert the driver to a potential collision. It also can alert the driver if the driver is following a detected vehicle much too closely. Savana Cutaway can be upfitted† for a variety of commercial applications. 1. Whichever comes first. See dealer for limited warranty details. † Functionality varies by model. Full functionality requires compatible Bluetooth and smartphone, and USB connectivity for some devices. Map coverage available in the United States, Puerto Rico and Canada. † Equipment from independent suppliers is not covered by the GM New Vehicle Limited Warranty. GM is not responsible for the safety or quality of independent supplier alterations.